Lightbars, Minibars, Beacons | China Manufacturer Suzhou UnionTech Imp.&Exp. Co.,Ltd. We focus on designing and manufacturing various style of fashionlightbars, and believe there is always one for you. Whatever alumimum extrusion or PC top and bottom, we cut and combine for you at your length request. Different size and lighting source of Beacons, easy for installation and removal. Choose one fitting your vehicle. Yelp, Wail, Hi-low…any tone we could program for you.Sound works together with lights,realized by a perfect remote controller. We are sure we have what you are looking for. Wish you a pleasant browse at our web pages. As one of the professional supplier for Vehicle Emergency Lights and Equipment for more than 15 years, we could design and manufacture various Vehicle Lightbars, Minibars, Warning Lights, Work Lights, Marker Lights, Siren Amplifiers & Speakers, which are installed on Police cars, Ambulances, Fire Trucks, Heavey Trucks, Trailers, ATVs, UTVs etc. We would like to introduce ourselves and our products, in the hope that we may support you in this Emergency Lights and Equipment and find the chance to work together. Our clients are now spread to all over the world. We have successfully designed and supplied for South Africa Police, Kenya Police, Polish Police, Bulgarian Police, Moldova Police, Guatemala Police, Indonesian Police as well as the 911 department and Fire Brigade of U.S., U.K. etc. On August 18,2018, our European Joint-venture Plant in Poland has been successfully set up and starts to manufacture and supply a complete categories of Emergency Lights and Equipment which are fully complied to European Standard R65/R10/R26. <br>During January 21-23rd 2018 , we had a great achivement in Intersec Dubai 2018. <br>Our company are pursuing every chance to boarden the market to show our profession ability. 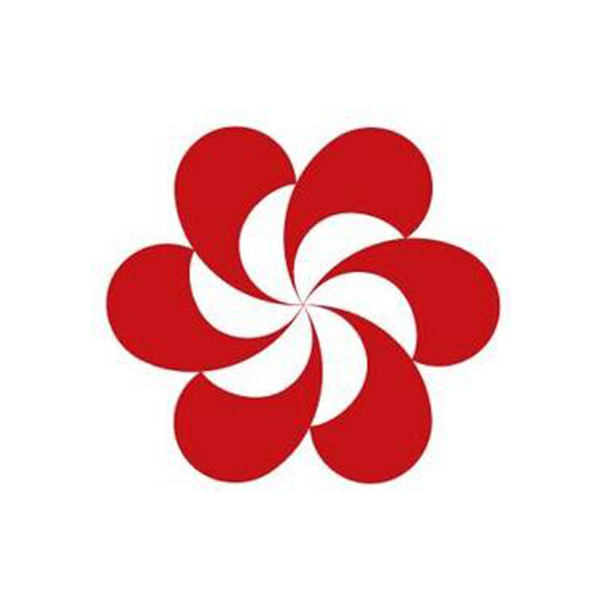 <br>Looking forward to cooperate with you one day in the fair. 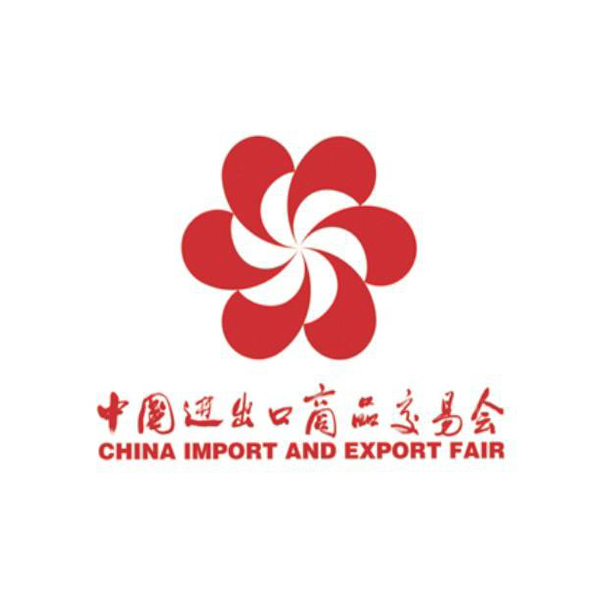 <br>During April 15-19th 2018 , we attend the 123rd Session of China Import and Export Fair. <br>Our company are taking an active part in the trade fair to serve better. <br>Looking forward to cooperate with you one day in the fair.